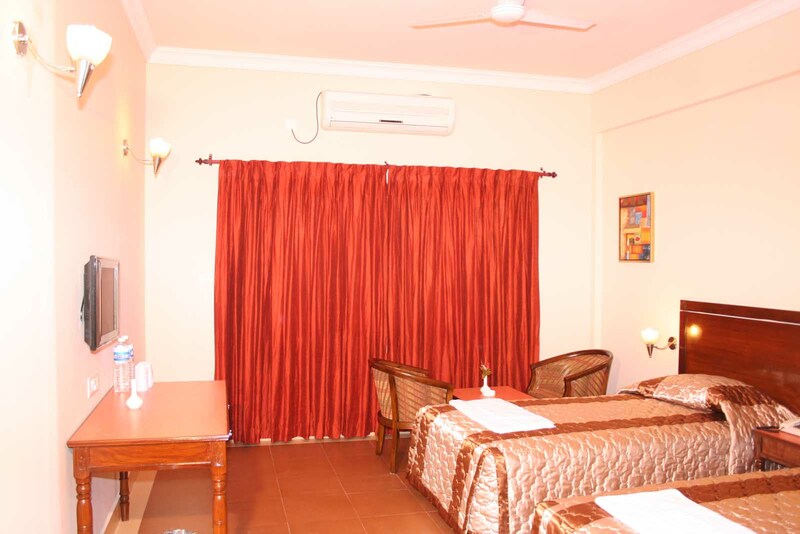 Hotel Pawan Palace Sravasti is situated on the outskirts of the city yet closer to the city. 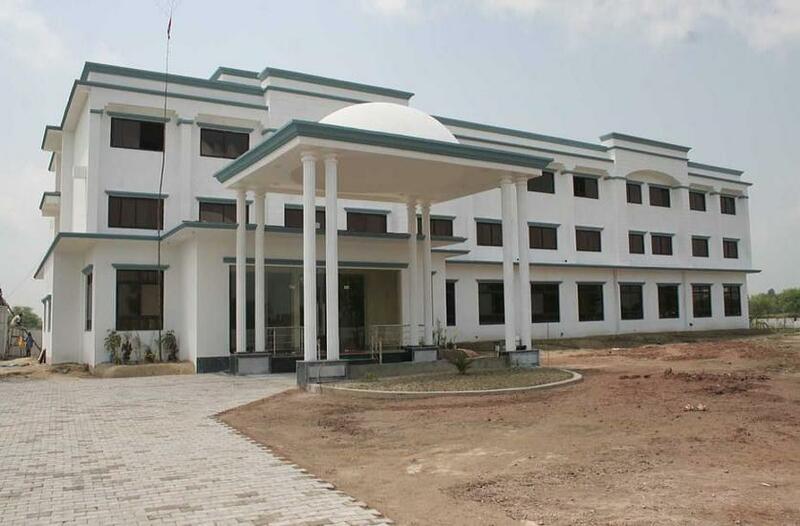 It is actually located on the highway of Balrampur to Bahraich and is 1.5 Km away from the sacred garden. 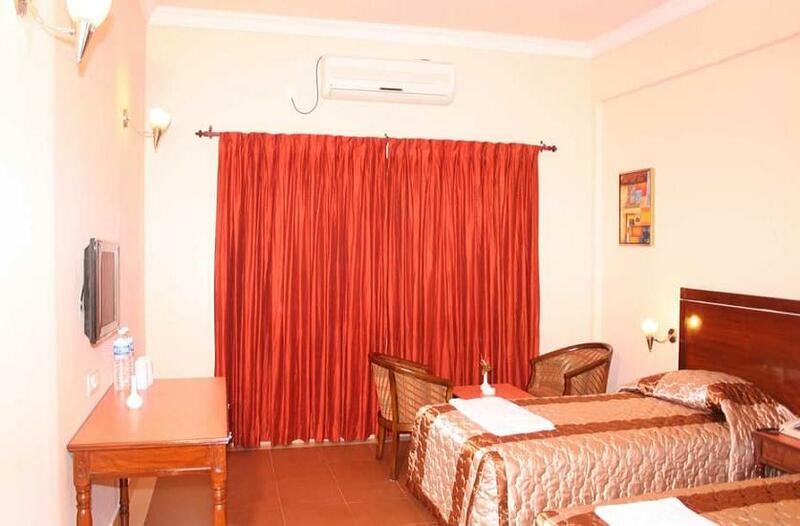 The hotel comes with all ultra modern facilities and meets the international standard thereby provides excellent accommodation combined with impeccable service to pilgrims and leisure travelers. 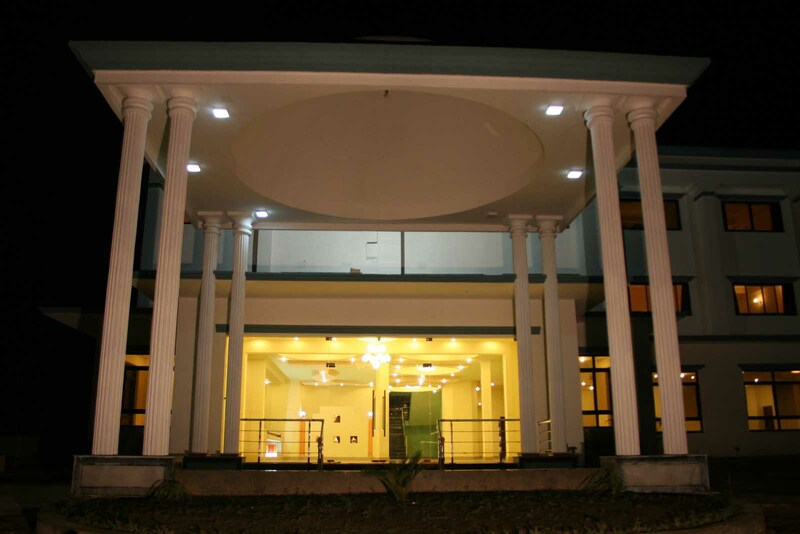 The hotel offers two kinds of accommodation namely Twin Rooms and Suites. 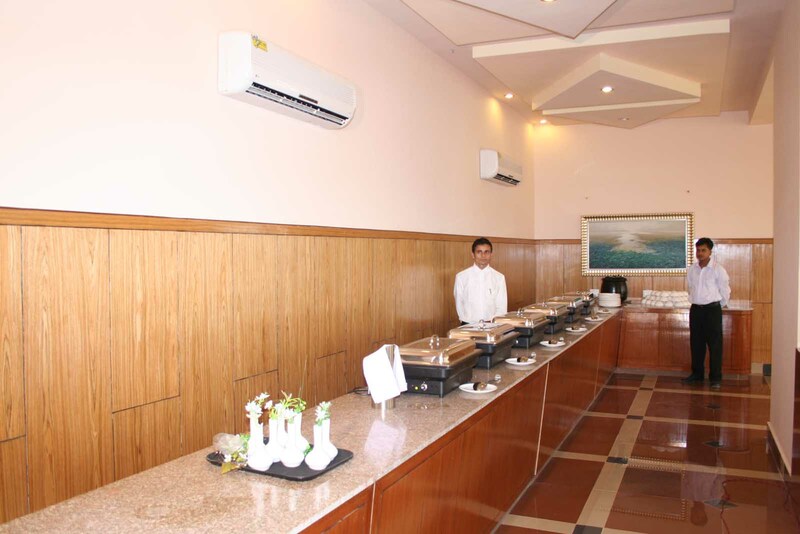 The hotel also has a multi-cuisine restaurant to satiate the gastronomical needs of its guests. 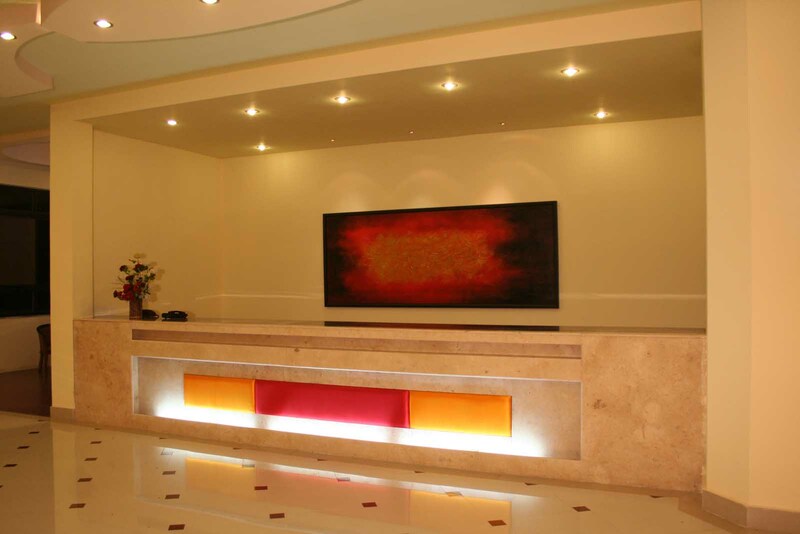 The hotel has a lobby which is designed in such a way that the guests can relax there. The hotel values the pilgrims’ devotion to Lord Buddha and also the spiritual value of the city and has a meditation corner designed like a beautiful temple. 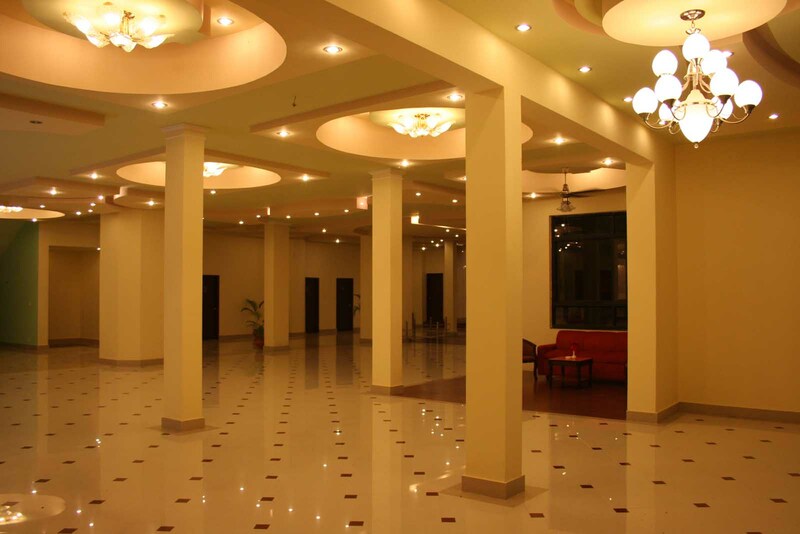 The hotel has a big hall which can be used as meeting hall as well as banquet hall to organize conferences, meetings, seminars, wedding, get togethers, etc. The same hall could also be used for prayers and meditations. 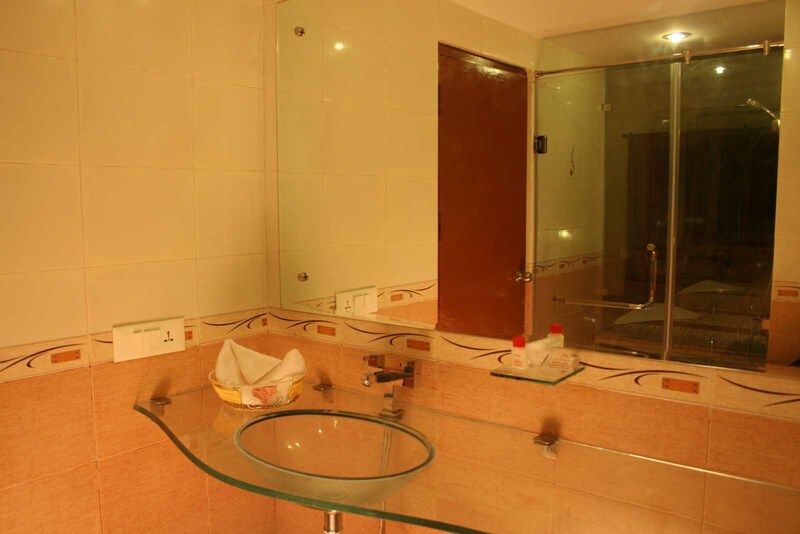 The hotel also arranges for sightseeing trips and adventure sports. 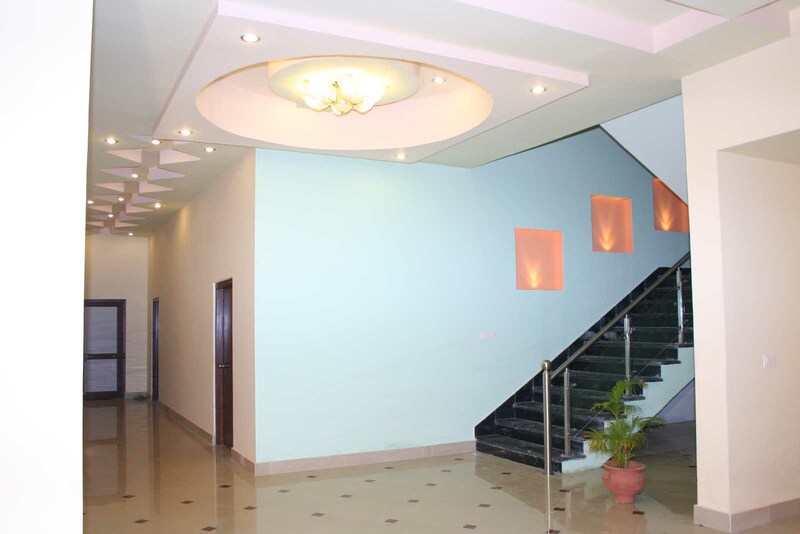 The hotel is the smart choice for pilgrims as well as leisure travelers. The hotel provides the ambience of home away from home. in the hotel complex. 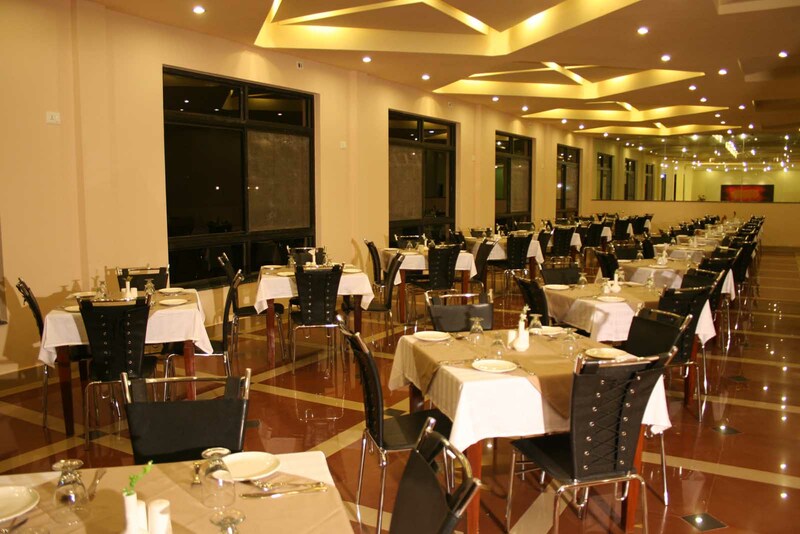 A large and very comfortable restaurant in the ground floor of the hotel serves Indian, Chinese, Thai, Japanese and western cuisine according to choice. 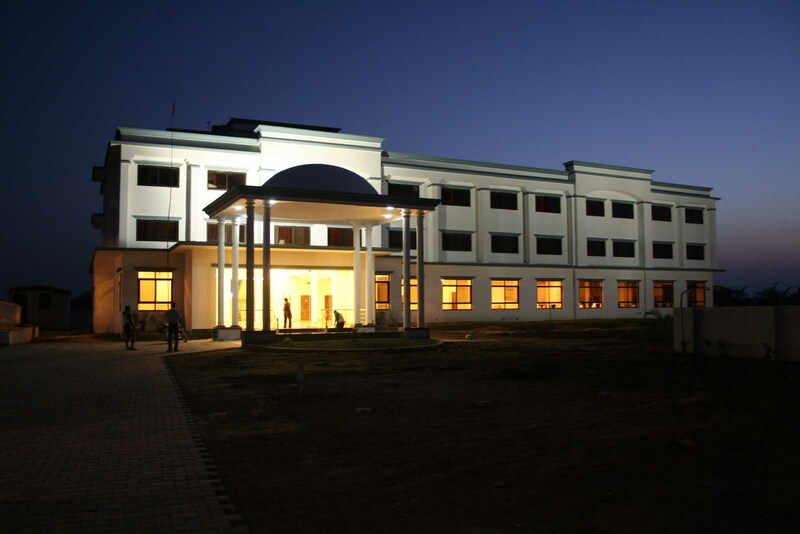 Moreover, Hotel Pawan Palace will feel proud to treat all the Visiting Pilgrims as its divine guest. A large and very comfortable restaurant in the ground floor of the hotel serves Indian, Chinese, Thai, Japanese and western cuisine according to choice. 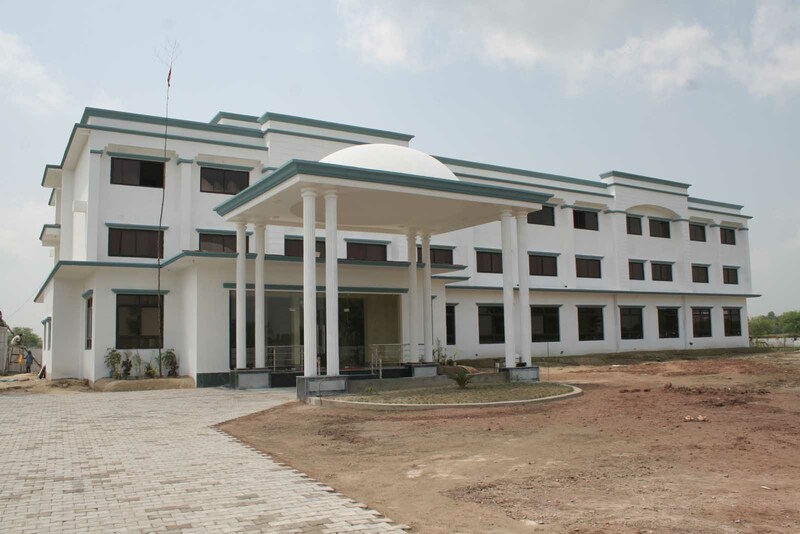 Moreover, Hotel Pawan Palace will feel proud to treat all the Visiting Pilgrims as its divine guest. The 24 hrs delectable multi-cuisine on-site restaurant serves Indian, Thai, Japanese, Chinese and also western cuisines. 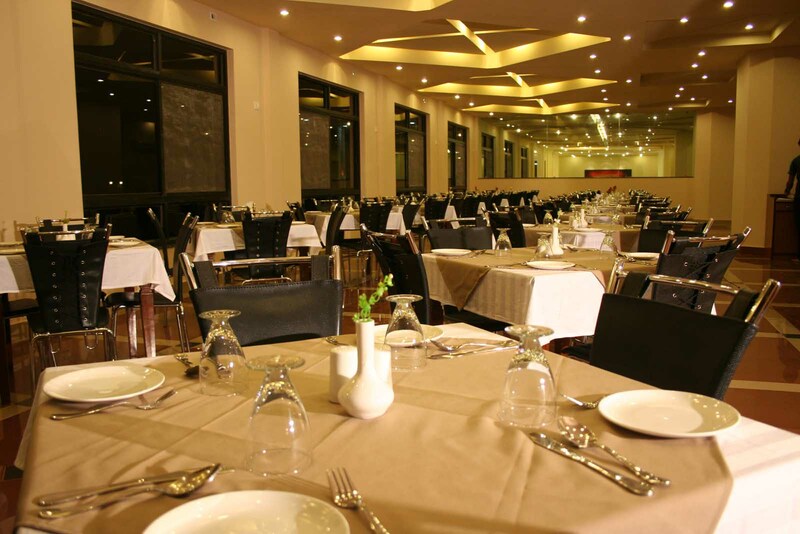 The restaurant is situated on the ground floor of the hotel and is spacious as well as comfortable. The restaurant also serves mouth watering local delicacies. The restaurant treats each and every guest unique and divine and provides them with personalized and courteous service. Our expert chef also keeps experimenting and provides you with exotic and exquisite dishes. During your stay, make the most of it and enjoy all types of cuisine which will be a feast to your palate. You can also customize your menu by speaking to our chef in advance. 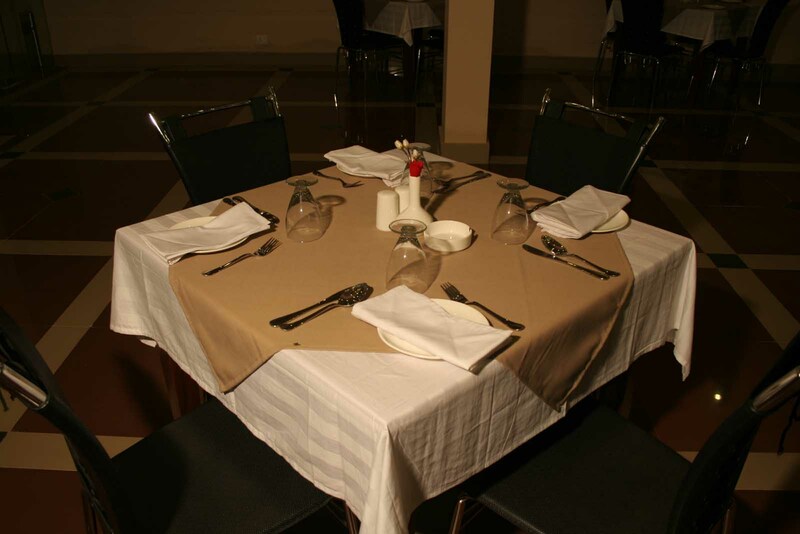 The restaurant also provides round the clock room service and also entertains outside guests as well.